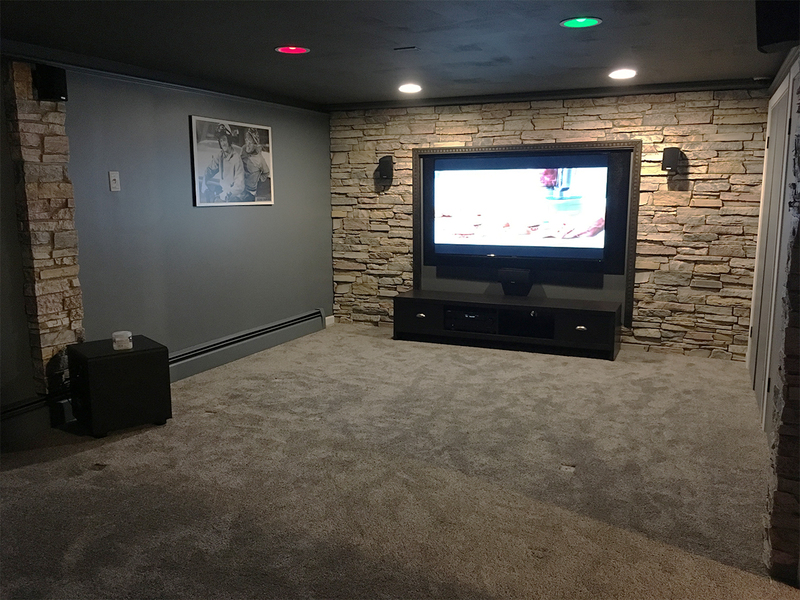 Nelson from Urbana, Illinois emailed a few before and after pictures of his remodeled basement project and they look amazing! Before, the basement was a lifeless space to store seasonal goods at best. 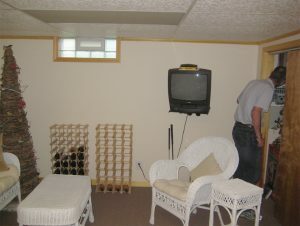 With a vision in mind, Nelson went onto architecturaldepot.com and looked for a product that would work. He found the Ekena Millwork endurathane faux stone siding panels that he deemed perfect to use for his basement project! 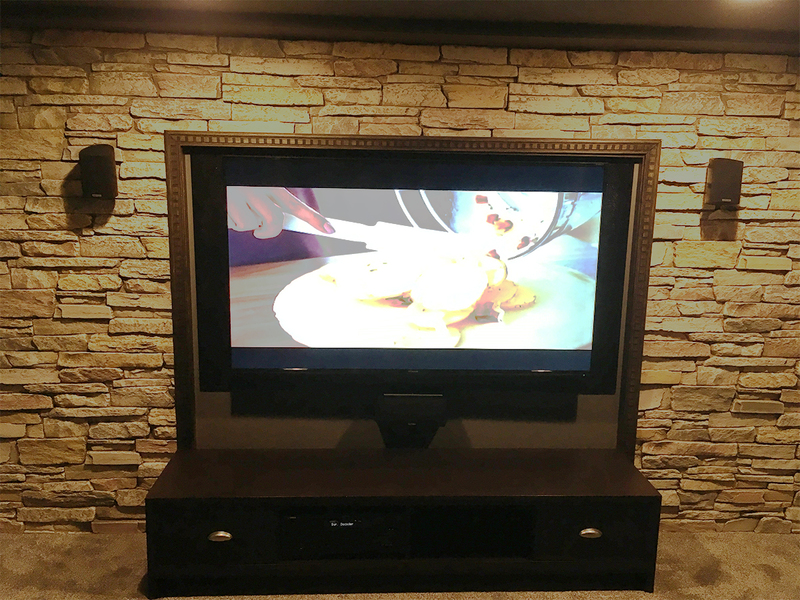 Ekena Millwork’s endurathane faux stone siding panels are not only affordable, but easy to install! In addition to that, the panels are made of high density urethane, so it is guaranteed not to rot, splinter or split which is perfect for both interior and exterior applications. Go ahead and take a moment to view the complete line of siding panels via the link below!